A few weeks a go I travel to Singapore for a special event. 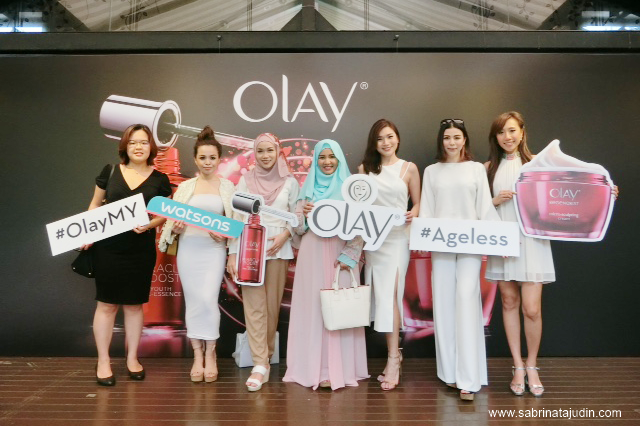 After Olay huge success in China & the rest of Asia-Pacific the revolutionary anti-ageing pre-essence is now in Malaysia from 15th November 2016 onwards. 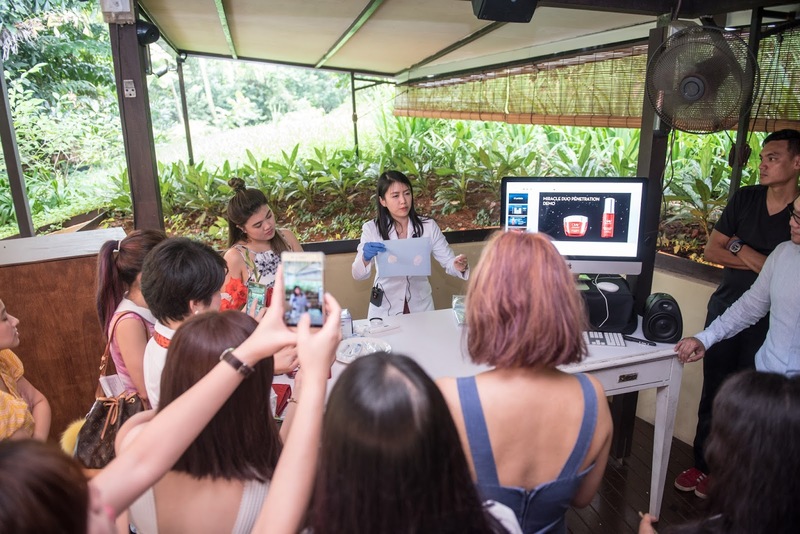 It is the power of two, the Olay Regenerist Micro-Sculpting Cream is even better to be use with the Olay Regenerist Miracle Boost Youth Pre-Essence. Provides 2 times more anti-ageing active penetration into the skin. 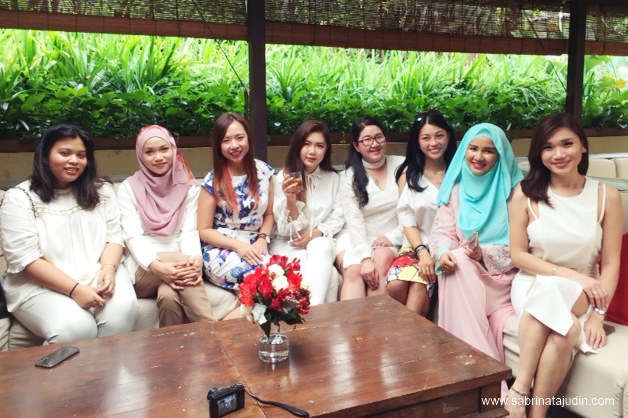 The event was held at Nosh @Rochester Park, Singapore and we stayed for 1 night at The St. Regis Hotel. It was an amazing experience! We took some photos before the activities started. 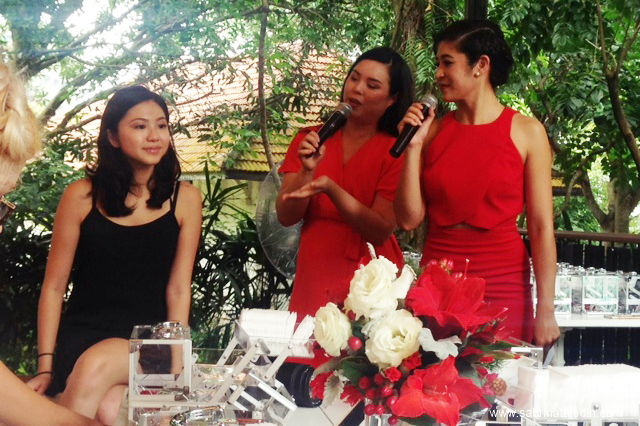 Famous Singaporean YouTuber Roseanne Tang were also there demonstration us on some makeup and skincare tips. There are also demonstration on how this cream works better than a "prestige" cream that most Hollywood celebrities use that cost a fortune! The new Olay Miracle Boost Youth Pre-Essence helps the skin to starts regenerate of a million cells and makes your skin feels and look firmer with only the first drop. It also trigger self-collagen production. The event ends with a dinner that I am not be able to join due to "baby's" calling. hehe. Overall i had really fun and so glad to meet my long time blogger friends at the even and new blogger friends! 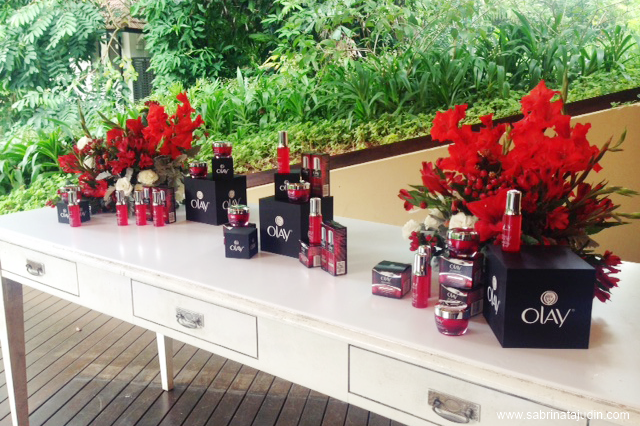 Thank you Olay team for the amazing hospitality on our stay and awesome activities at the event. Look out for my reviews and thoughts on these awesome products soon! 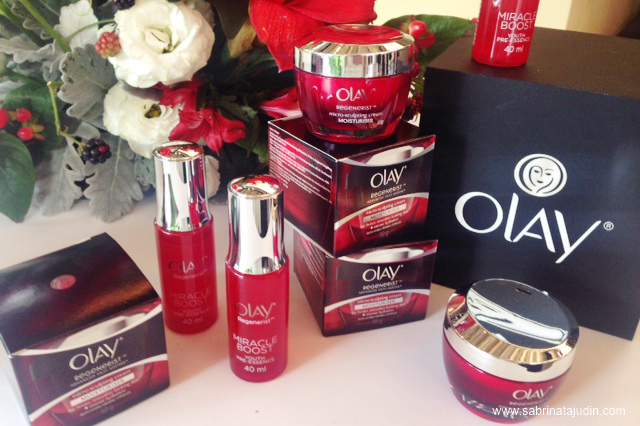 The price for the Olay Regenerist Miracle Boost Youth Pre-Essence is RM79.90 (40ml) and the Olay Regenerist Micro-Sculpting Cream is RM99.90 (50g). Available at all participating pharmacies nationwide. Olay cosmetics are the best ever! I've tried this Olay Regenerist Micro-Sculpting Cream and I see the difference after 2 weeks. Unfortunately it's a bit expensive for me. Last time I bought it at Lazada and used promo code from here https://www.picodi.com/my/lazada. They have nice discounts, u can check it if u want. Anyway - it's still expensive for me.